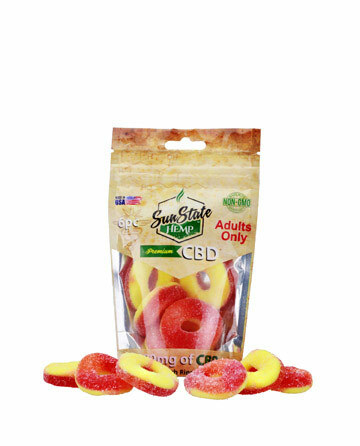 It's great to know that I'm getting certified, lab reviewed, CBD gummies from the USA. 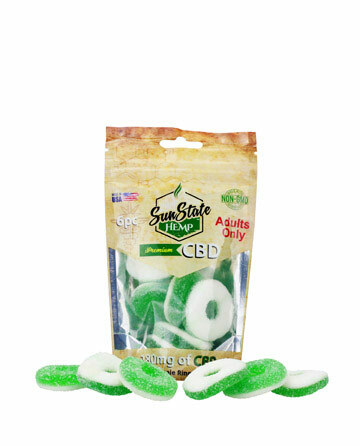 Sun State is by far the best company out there for this stuff. 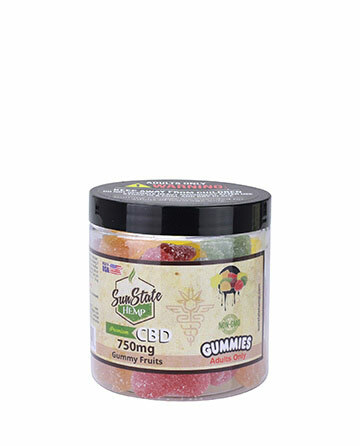 I have a hard time sleeping at night, I eat two of these and within 10 minutes I am sleeping. 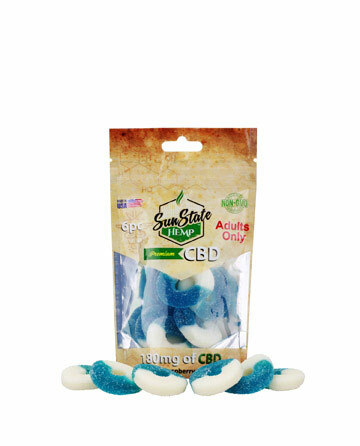 I can honestly say sense taking these I sleep so much better at night and feel refreshed in the morning. 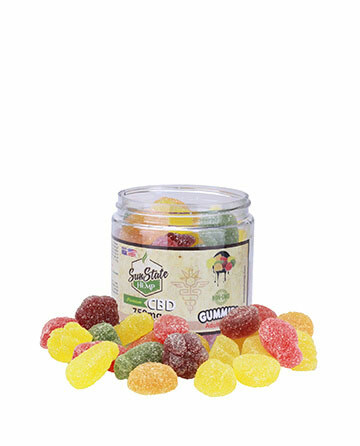 By far the best CBD gummies on the market today.